What is economics? What can - and can't - it explain about the world? Why does it matter? 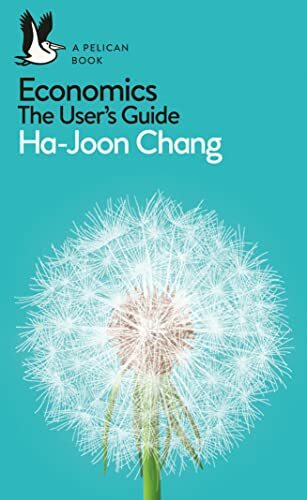 This book teaches economics at Cambridge University, and writes a column for the Guardian.